With today’s digital transformation, the traditional customer path or buyer journey has evolved from the linear journey of the past to now an online and offline star schema that jumps all over the place. Buyers have jumped off the “path” and have created their own experience instead. The customer of today is empowered with information from various online and offline sources. Buyers today research and gather information before even engaging with your brand or salesperson. Most of us know this, yet we still struggle to know our buyers and we are desperately trying to shuffle around our sales and marketing efforts to engage and educate our customers using the appropriate channels with the right message at the perfect time along their journey. Thankfully we too (businesses) are also living in this digitally transformed world. The good news is that we can know our customers and we can engage with them anytime and anyplace with messaging and content that matters to them. 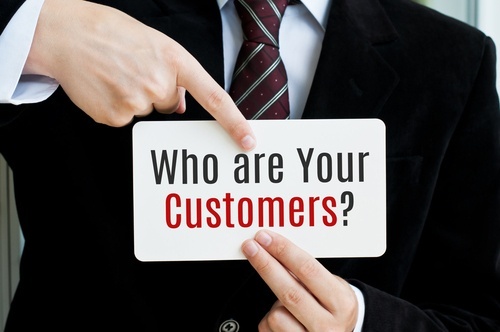 To achieve this goal you must start mastering your customer data. The first step to get your customer data in order is having a plan. You need a strategic enterprise-wide solution to mastering your customer data. As you embark on this journey, the first challenge you will face is how do you pull your customer data from multiple disparate applications or systems that don’t even talk to each other? How do you ensure that your customer data is accurate and up-to-date? You’ll then realize that if you can find a solution for that, now what? How are you going to push that information out to your ERP, CRM, or various other systems that your company has so that sales, marketing, and other departments can make engaging and profitable decisions with your customer data? To embark on this journey you’ll need guidance from experts in the field to ensure you implement the right customer data strategy for your organization. Click the box below and listen as Michele Goetz of Forrester Research discusses “Mastering Your Customer Relationships”.